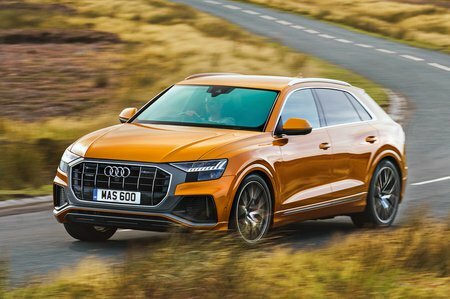 Audi Q8 Boot Space, Size, Seats | What Car? While a sloping roofline can do wonders for a car’s looks, it's usually bad news for rear head room. 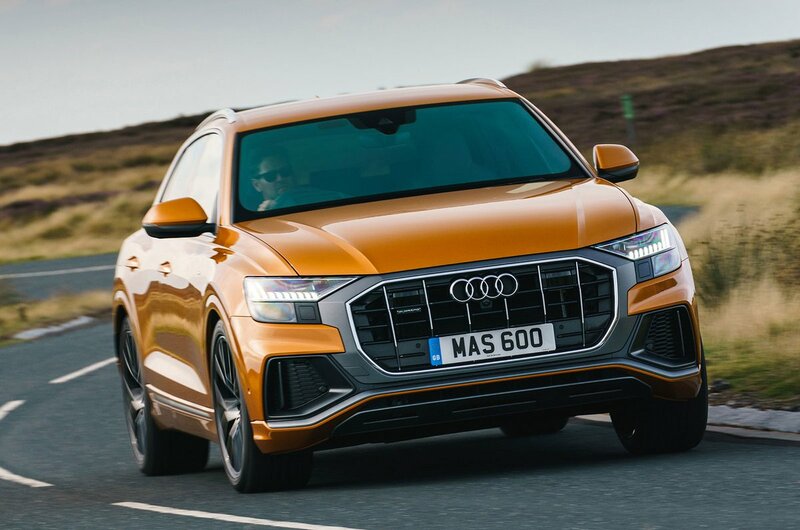 However, the Q8 betters most rivals here. 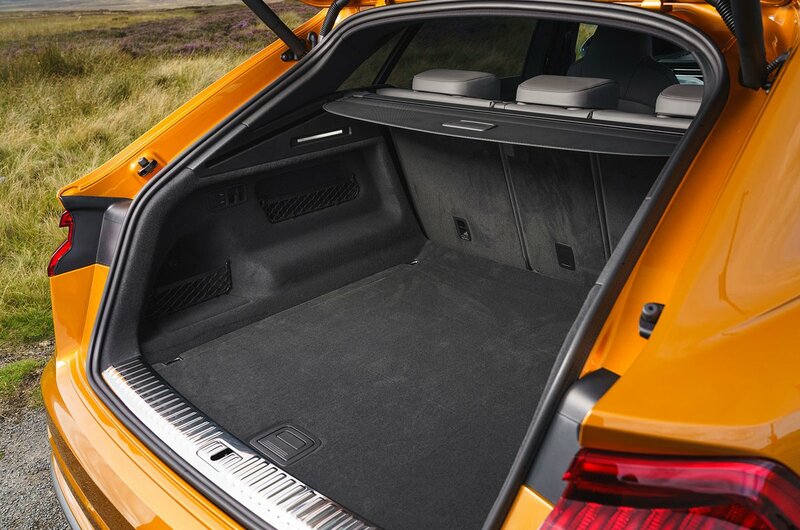 True, it's not as spacious as a Q7, but you won’t feel hemmed in, even if you're tall. Meanwhile, rear leg room is every bit as generous as it is in the Q7, because the two cars are exactly the same length between the front and rear wheels. Where the Q8 does lose out to its sister car is luggage capacity, due to a shorter rear overhang. But the boot is still bigger than the BMW X6’s and only a bit smaller than the Mercedes-Benz GLE Coupé's. Ultimately, this means there’s easily enough room for a family’s holiday clobber. There are some useful storage compartments dotted around the centre console, too, while the rear seats can be slid forward of folded almost flat to increase the luggage area, and they feature reclining backrests.